Getting invited to a masquerade party means that you will have a chance to dress up nice and in your brand new outfit you were dying to try on; all the while having casual fun and socializing with your closest friends. However, such an event requires that you follow exact procedures and that you dress accordingly, the only optional choice will be the type of mask you can wear; but always make sure that you ask your host what is acceptable and what you should stay clear of. 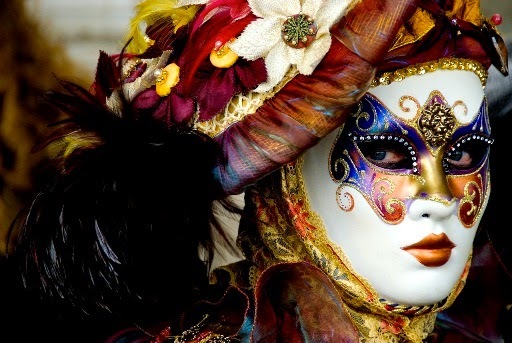 It is important that you choose the perfect mask that will be appropriate for the event, and that you can blend into the overall masquerade feel without a problem. However, make sure that you pay attention to the mask buying guide which will help you in finding the best mask and not running a risk to choose the wrong one. Moreover, you need to get a mask that will be tailored for your facial features, so that you do not look like a kid trying on Halloween masks at the party; remember that you need to be appropriate and well-behaved. Although you are partaking in a grand event, and hiding behind masks, it does not mean that you should wear casual footwear; there is a strict rule describing that men should wear formal shoes, and that women should wear high heels or formal flat shoes. The biggest concern should be the fact that your shoes should complement your outfit and that they are in neutral shades, so that they do not draw too much attention to them; making your whole attire the life of the party. As a masquerade is usually classy and a formal event, you should make sure that you have formal wear which is representable and which will accent your physique. However, if you find that you do not have good attire for the evening, it is possible to buy costumes online, making it a cheap last minute alternative when you have to think fast. Moreover, think about the future possibilities of your newly purchased clothes, as it can be worn for other events as well, making it a good investment overall. Just remember to buy something that is going to be great for the party and usable for other events as well. In order to complement your whole outfit and how you are going to look through the evening, you need to have good hairstyle as well. 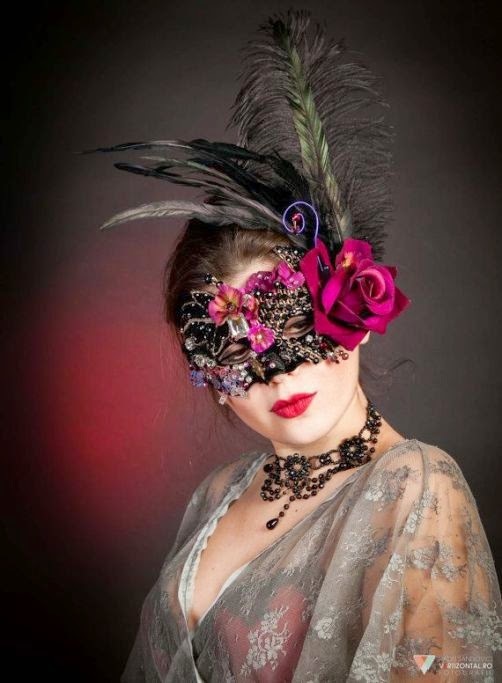 But, you should look into following a few guide steps on how to do your hair for a masquerade party; especially if you want to blend in nicely and not to be labeled. Remember that usually simple but elegant hairstyles are the best, and they will be great for almost any grand formal event no matter what; just make sure your hairdo matches your overall attire for the night. Some people will prefer to wear accessories, and while it is perfectly fine to wear bracelets, rings and jewelry in general, you need to be careful not to overdo it, because it will stand out too much and it will seem too tacky as well. Furthermore, it is important that you are already going to wear a formal outfit and a mask, and you should not go overboard with your accessories, it will only throw off your overall appeal, and it will ruin the whole formal appeal of the party as well. In essence, try to accessorize appropriately and wisely. If you want to dress appropriately, it is important to follow the general rules for formal wear, and that you get a mask which fits perfectly. But make sure that you are also going to behave appropriately as well, because clothes are only part of what you are bringing to the party. Another rule of thumb you should remember is that your hairdo and accessories should be kept at a bare minimum, meaning that you should focus on your attire, footwear and masks, everything beyond that is there to complete your outfit, but not to outshine it. I have not been to a masquerade party before. Thank you for all the useful information.